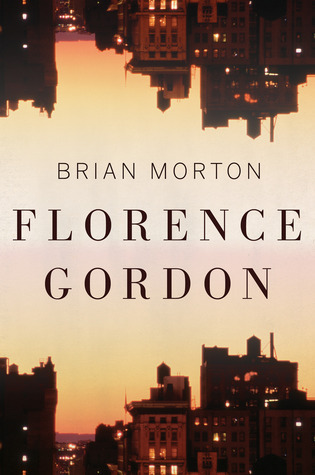 Florence Gordon was trying to write a memoir, but she had two strikes against her: she was old and she was an intellectual. And who on earth, she sometimes wondered, would want to read a book about an old intellectual? Maybe it was three strikes, because not only was she an intellectual, she was a feminist. Which meant that if she ever managed to finish this book, reviewers would inevitably dismiss it as "strident" and "shrill." Page 56: "Whenever she showed up, he made her feel as if the party had finally begun." My thoughts: The opening paragraphs of this novel intrigue me. I want to know more about this woman's life and experiences. Friday Focus: The Friday 56 & Book Beginnings #60 was originally published by Catherine for bookclublibrarian.com. This post cannot be republished without attribution.